Beatons Blog : The Charlton and a Chai Solve a Charity Dilemma! Here at Beatons we receive numerous requests from local charities to help them with their campaigns. We help as much as our budget can allow - often with vouchers for auction or raffle prizes. But which charities to choose? In the past we've often been caught on the spot with little time to consider what the charity is, what kind of support we can give, and how that support is aligned to our own ethos and values. 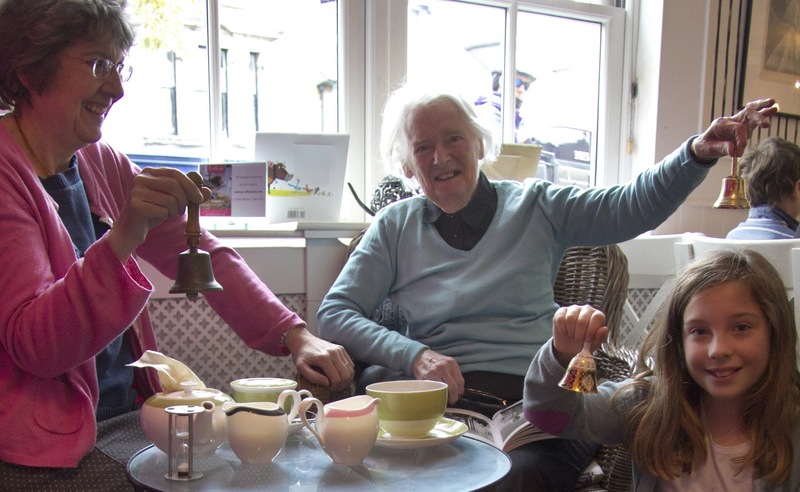 So, across the group, each tearooms will choose a local charity or 'Communitea Cause' to support for the forthcoming year, starting December. It means we can be transparent, give more and focus on who we want to give to - doing so in our own unique elegant 'Beatons' way'. That means if you're a local charity, you'll need to let our local Beatons' tearooms know why they should make you their 'Communitea Cause' for 2017 by 1st September 2016. How will we raise funds? Well, we'll be look to support through charity events, but also every day! We've created two new 'Communitea Cause' beverages. One's hot, one's cold and we'll donate 25p and the customer will donate 25p (total 50p) to the 'Communitea Cause' from each order. Those 50 pences will surely add up over the space of a year! 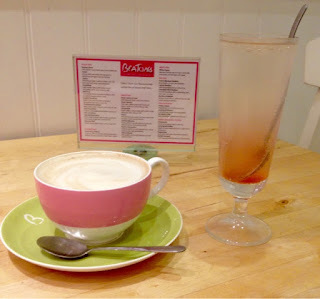 Why not make a commitment to have one of these drinks once a week - and you'll help us adding £26.00 to a local cause! Communitea Chai Latte A warming treat, it's Indian spiced blend of slightly frothed milk, tea, cinnamon and ginger. 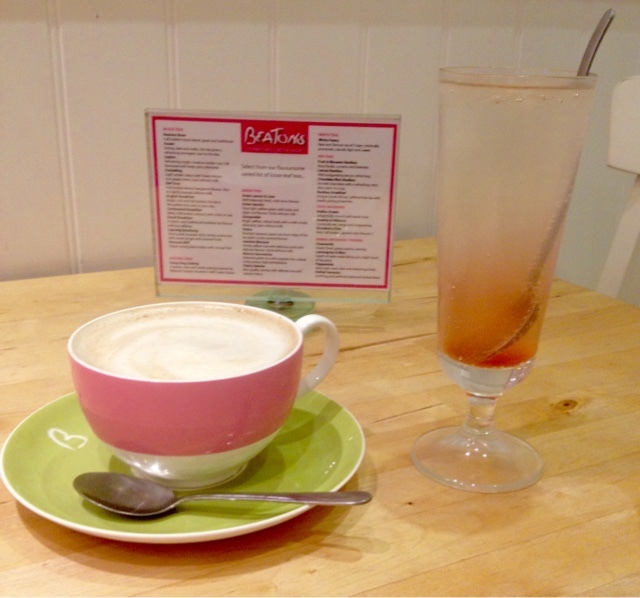 Communitea Charlton Soda Sweet strawberry, balanced with lemon, a perfectly refreshing combination! This is a real stunner created by one of our team. We'd love you to help us to support our local charities and thank you in advance!